On January 9, 2018, Nicholas County High school’s beloved secretary, Mrs. Ann Lanham had a tragic fall at a girls’ home basketball game. The fall occurred in the parking lot as Mrs. Lanham was walking back to her vehicle, ending in a break of the left femur above the knee, putting Mrs. Lanham in Summersville Regional Medical Center for surgery. During the surgery, doctors put a steel rod and screws in Mrs. Lanham’s femur. The surgery did go smoothly, although it did leave her with a long, painful recovery that she is still fighting right now. She returned home on January 29. 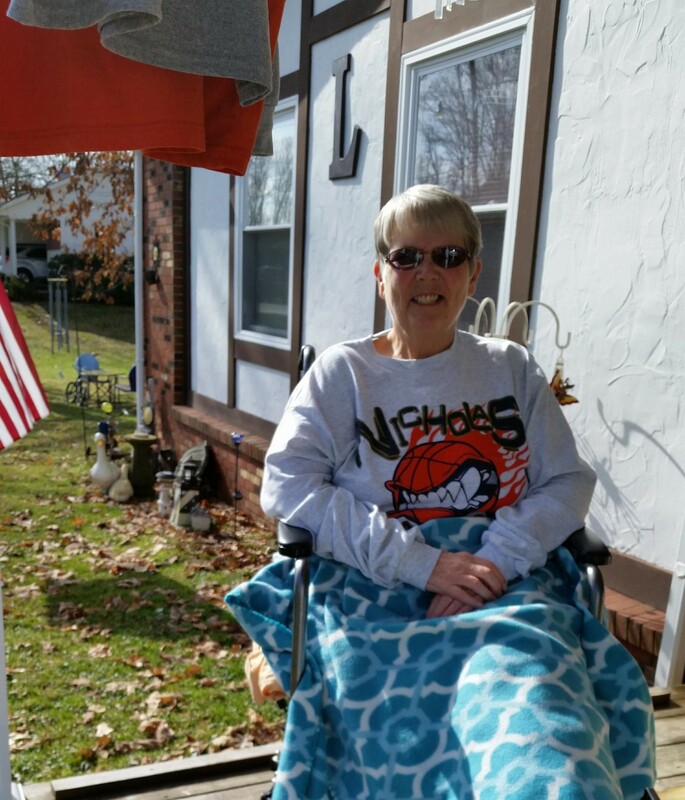 Presently, Mrs. Lanham is walking a little with a walker, attending physical therapy, and doing all she can to get back to us here at NCHS as quickly as possible. As of right now, Mrs. Lanham’s return and healing time is unknown, but if you would like to send her a card or letter, Vice Principal Ms. King said she would be glad to deliver them. Although Mrs. Lanham is not here, and we miss her very much, the people filling in her position have done a great job. We would like to give a big shout out to Sandra Bostic, Sandra Hess, Becky Parsons, Mrs. Mullins, and the rest of the staff who have helped during Mrs. Lanham’s absence.